Those who believe (in the Qur’an), and those who follow the Jewish (scriptures), and the Christians and the Sabians,- any who believe in God and the Last Day, and work righteousness, shall have their reward with their Lord; on them shall be no fear, nor shall they grieve. Has launched numerous outreach initiatives with the focus of dispelling myths and misconceptions about Islam and Muslims. These outreach initiatives have been very well received by other faith based communities, schools, colleges, governmental and private sector organizations. 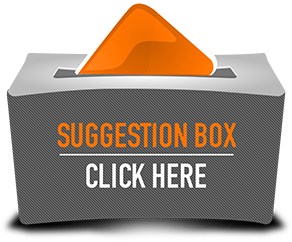 To provide accurate information about Islam and its ideology and to support Muslim Cultural events in schools and colleges. 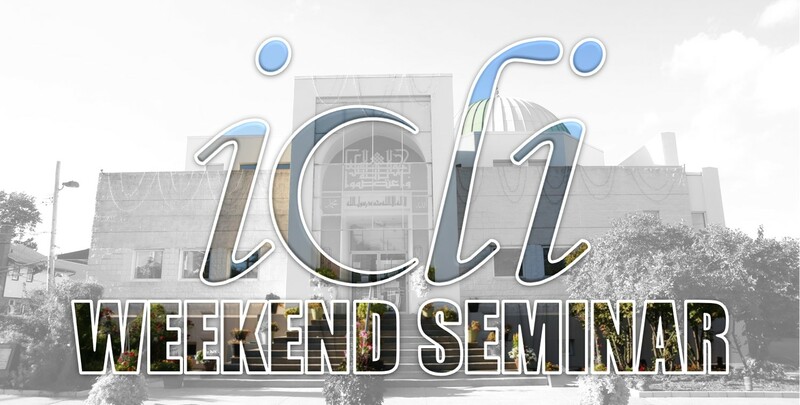 Besides being involved with the various long Island School districts, colleges and organizations in giving them supportive information about Islam and challenges faced by Muslim students in schools and colleges, this group has undertaken the following new initiatives and followed them to completion. 1. 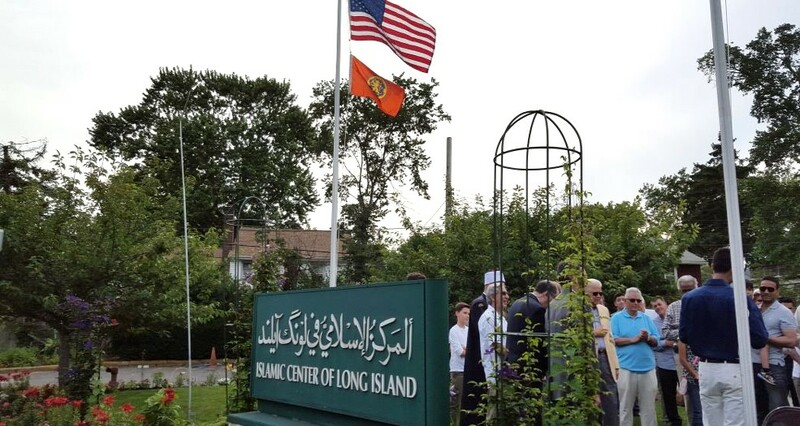 The Islamic Center of Long Island is pleased to announce a collaborative initiative with the Library and Department of History and Political Science, Malloy College. The program is co-sponsored by the National Endowment for the Humanities (NEH) and the American Library Association (ALA). The Muslim Journeys initiative, seeks to promote diversity and understanding through accurate information about Islamic civilizations and culture. 2. 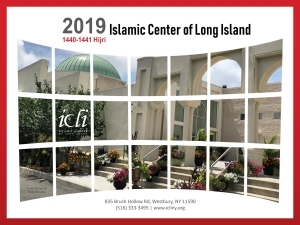 Islamic center of long Island started a tradition of honoring high school seniors for their efforts in celebrating diversity. Five Graduating Seniors from Westbury, Carl Place, Jericho, Syosset, and Herrick’s schools were given cash awards at the awards ceremony. 3. Faculty in service courses contract renewed with Herrick’s High school. Topic: Islam Myths and misconceptions. 4. Hosted over 100 students, Parents and faculty from Friends Academy for Diversity night. As a follow up ICLI girls scouts and Youth will participate in Friend’s Academy’s Youth Programs. 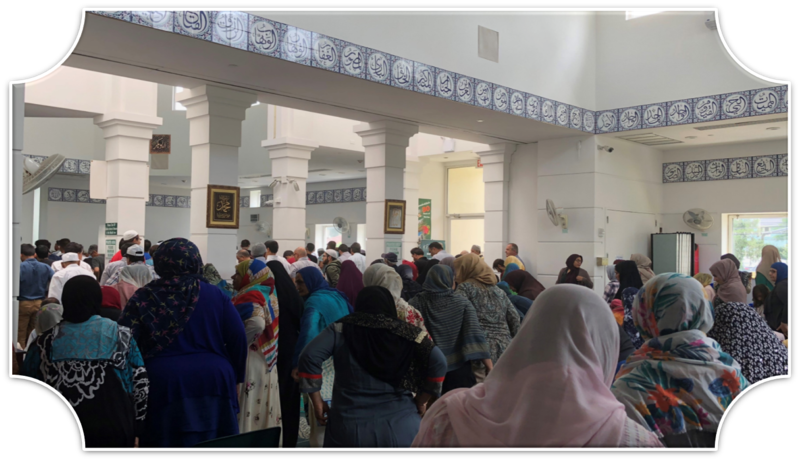 We hope and pray that with the Blessings of Allah (SWT) and support of the community we will continue to make a difference, and dispel myths about Islam and Muslims, and make other interfaith communities aware of the True Spirit of Islam, Ameen.